The latest Oxford Junior Dictionary dropped words that weren’t considered as relevant to today’s children-- words like “acorn” and “newt.”This book stunningly reclaims those words of nature and wonder. 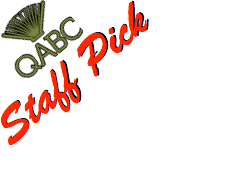 Acrostic poems are accompanied by gorgeous illustrations in a large-format picture book that works as a coffee table book as well as a children’s book. Wow! This is for all ages. It reclaims words left out of a recent edition of the Oxford Junior Dictionary and leaves me absolutely agog. It feels like a well-curated museum exhibit, a coffee table book, and an exploration of nature all in one. It was the winner of the Children's Book of the Year at the British Book Awards. In 2007, when a new edition of the Oxford Junior Dictionary -- widely used in schools around the world -- was published, a sharp-eyed reader soon noticed that around forty common words concerning nature had been dropped. Apparently they were no longer being used enough by children to merit their place in the dictionary. The list of these "lost words" included acorn, adder, bluebell, dandelion, fern, heron, kingfisher, newt, otter, and willow. Among the words taking their place were attachment, blog, broadband, bullet-point, cut-and-paste, and voice-mail. The news of these substitutions -- the outdoor and natural being displaced by the indoor and virtual -- became seen by many as a powerful sign of the growing gulf between childhood and the natural world. Ten years later, Robert Macfarlane and Jackie Morris set out to make a "spell book" that will conjure back twenty of these lost words, and the beings they name, from acorn to wren. By the magic of word and paint, they sought to summon these words again into the voices, stories, and dreams of children and adults alike, and to celebrate the wonder and importance of everyday nature. 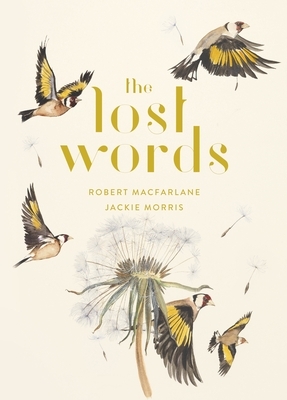 The Lost Words is that book -- a work that has already cast its extraordinary spell on hundreds of thousands of people and begun a grass-roots movement to re-wild childhood across Britain, Europe, and North America.